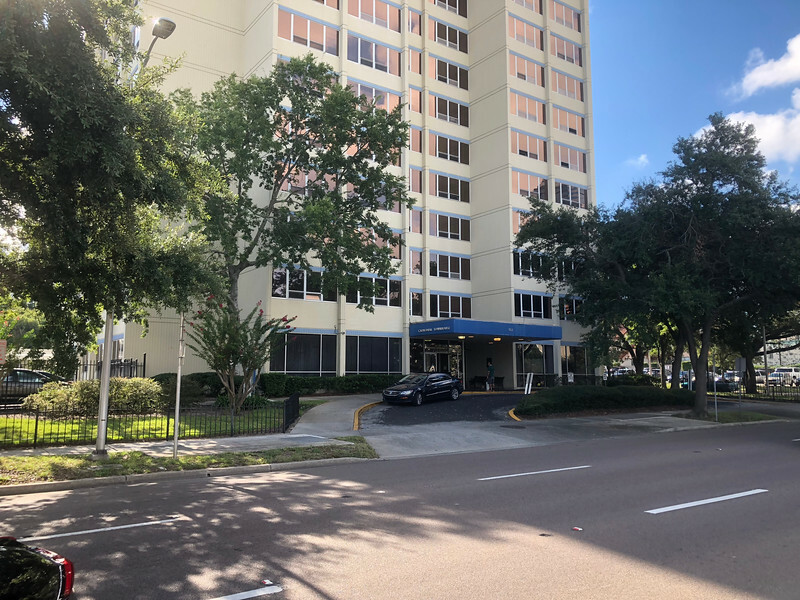 Aging True, a nonprofit organization that provides senior housing services, and Tampa workforce housing developer Blue Sky Communities have been awarded $16.6 million in federal funding to renovate a third Aging True senior apartment building in downtown Jacksonville. The major renovation of Cathedral Townhouse, a 177-unit apartment building located at 501 North Ocean Street, will update the 50-year old building with a revamping of the major building systems, life safety, accessibility, and energy efficiency. 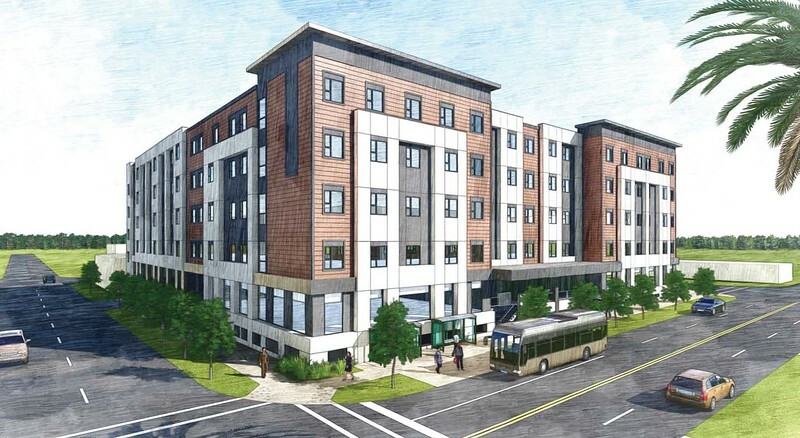 Residents comfort will not take a back seat as all units will receive new kitchens, lighting, flooring, and upgrades of plumbing and electrical systems and exterior painting. The work is expected to begin in the second quarter of 2019 and be completed by late next year. Renovation of Cathedral Townhouse is the third Aging True senior affordable apartment building that Blue Sky will renovate. 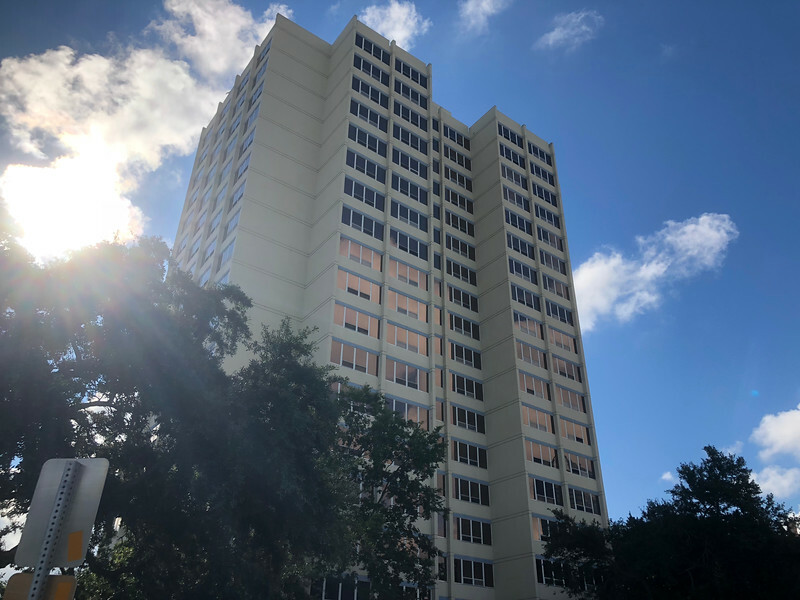 In 2016, Blue Sky completed a $10 million renovation of Cathedral Terrace, a 240-unit tower built in 1974 and located 701 North Ocean Street. Funding for the project came from Florida Housing Finance Corp. 4% tax credits, Jacksonville Housing Finance Authority and the City of Jacksonville State Housing Initiative Program (SHIP). This year, Blue Sky will complete the $12 million renovation of Cathedral Tower, a 203-unit apartment building located at 601 North Newnan Street that was built in 1968. The Aging True-Blue Sky partnership also has plans on the drawing board to build a new apartment building for seniors and the workforce on a vacant lot next to the three Cathedral Residences. To be called Ashley Square, the new five-story building will feature 120 apartment units, access to a fitness room and other amenities, and parking garage with 160 parking spaces. This building will provide more parking than currently exists in the area with much more safety and security. A rendering of the proposed Ashley Square project. The renovation projects and construction of a new apartment building are all part of Aging True’s mission to ensure that Jacksonville has quality, affordable senior housing for the decades to come, said Aging True CEO Terri Barton. About Aging True Aging True is one of Northeast Florida’s largest non-profit providers of senior services & housing, and a leader in enabling home-based senior independence. The organization also operates the Meals on Wheels program in Jacksonville. About Blue Sky Communities Formed in 2012 Blue Sky Communities is a leader in working with nonprofit organizations to develop new and rehabilitate existing multifamily housing communities. To date, the company has completed eight communities, totaling nearly one thousand units. Affordable Housing Finance magazine selected Blue Sky as one of the nation’s top 50 Affordable Housing Developers of 2018.